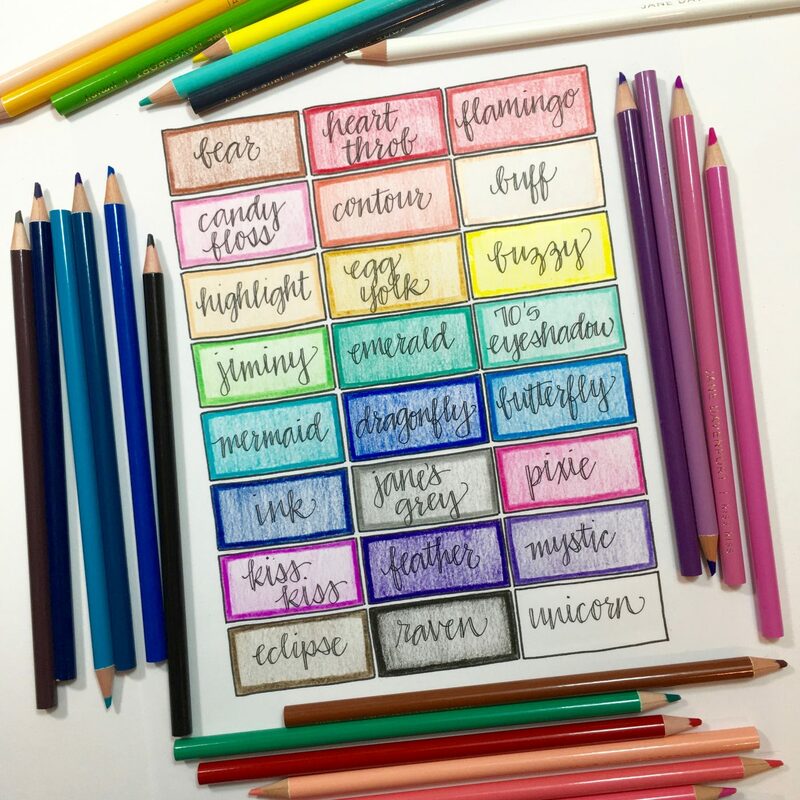 Here is a fun little color chart I created for your Jane Davenport Magic Wand colored pencils. Please adjust scale to 100% before printing. 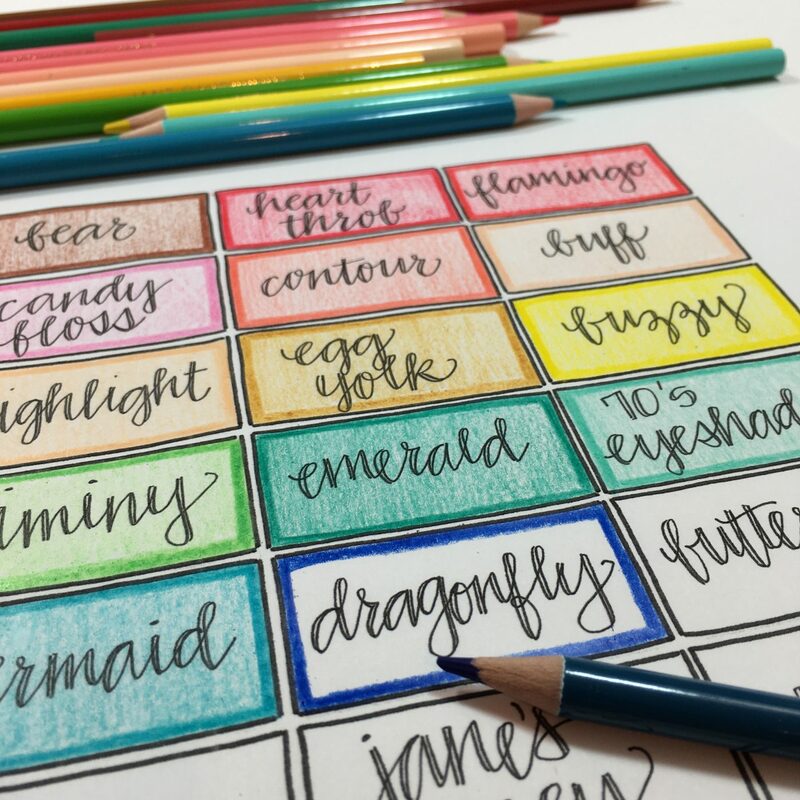 Regular printer paper is fine, as Magic Wand colored pencils glide smoothly onto any paper! 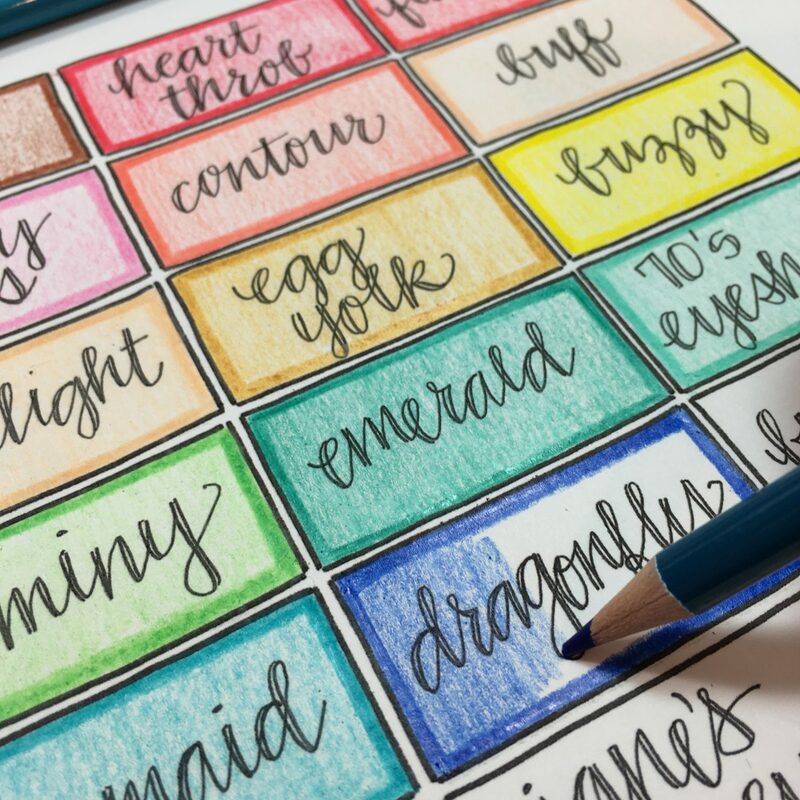 Magic Wand colored pencils are so buttery…the color just glides onto the paper. I’m very heavy handed when I color so I’m pleased that the leads are strong and withstand firm pressure. Who wouldn’t be in love with the beautiful case and the creative names? 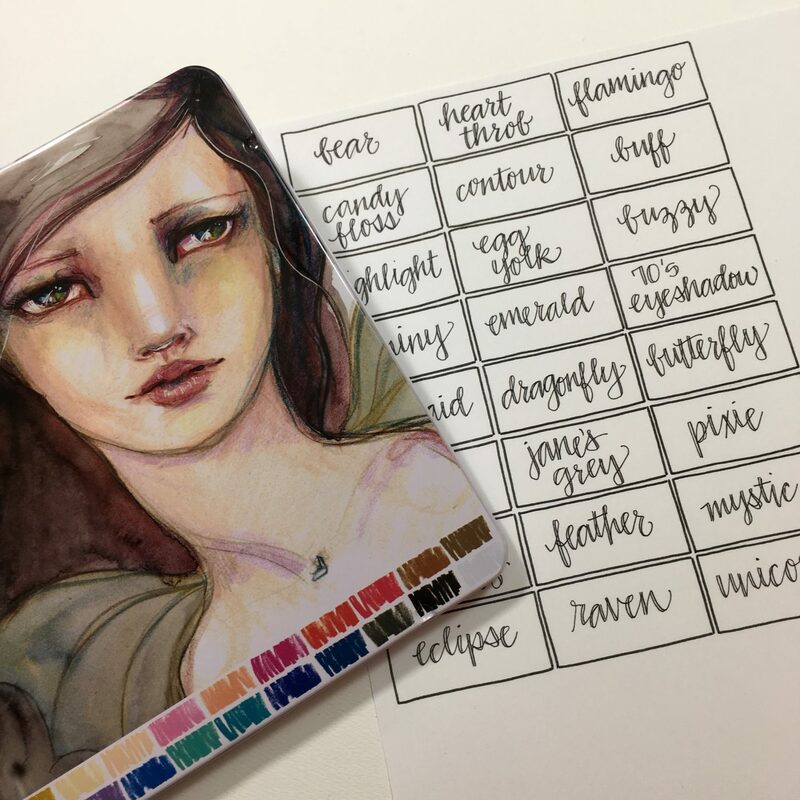 They are a fabulous addition to any art tool box! Love this! Thank you Tiffany!